We love to showcase our students! It’s great to see them recognized for their achievements. Honestly, sometimes it’s hard to keep up. While not a comprehensive list by any means, here are a few of the “newsworthy” accomplishments of Trinity Christian School students in recent days. 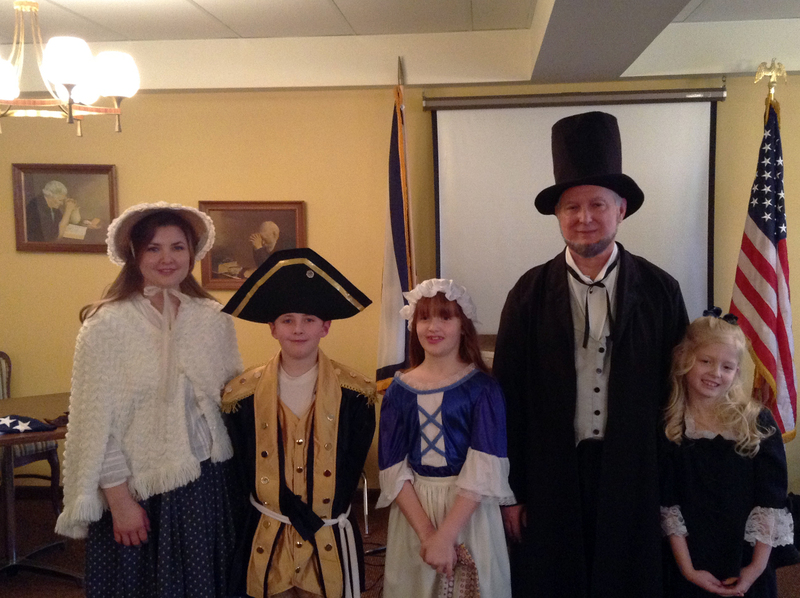 Third grade students portrayed historical figures for the Zachquill Morgan Daughters of the American Revolution and the residents of Friendship Manor at the Presidents’ Day Program on Saturday, February 16th. 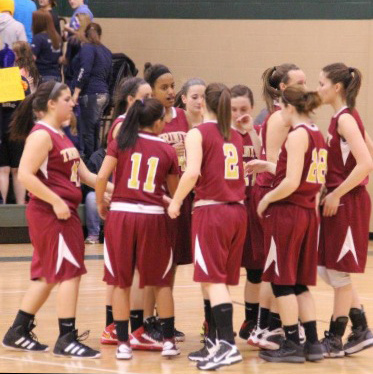 Congratulations to the Trinity Lady Warriors for winning the sectional semi-final game in overtime against Clay Battelle. They will be playing against St. Mary’s for the sectional final. Good luck, ladies! Senior Cody Triplett became the new boy’s basketball all-time scoring leader, surpassing Grant Neely’s mark of 1582. He’s still going strong, with the Warriors just finishing up regular season play. 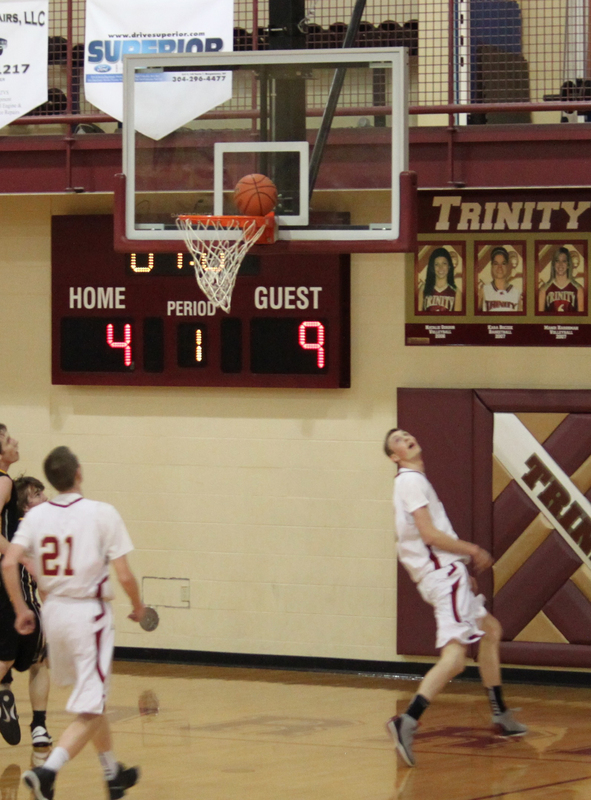 Senior Anthony Ghiardi also entered Trinity’s 1000 point club. Congratulations guys! 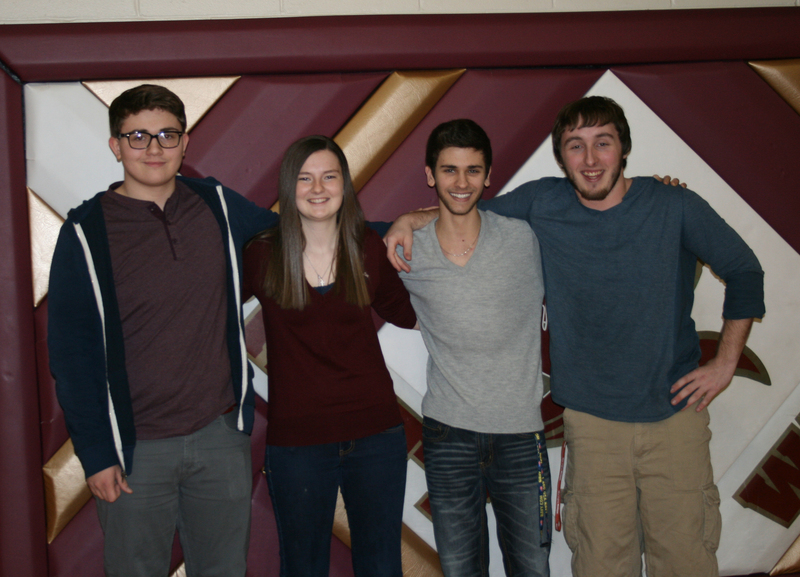 Several Trinity band members have been recognized for their musicianship recently. Congratulations to Angelo Wolfe for making the West Virginia All-State Band for the third year in a row! He will be going to the West Virginia State Music Convention (WVMEA) to perform with the top musicians in the state. Isaac Brady, Alea Hess, Angelo, and Jon Purkey (unable to attend) were chosen to represent Trinity at the 34th annual WVU Honor Bands held earlier in February.